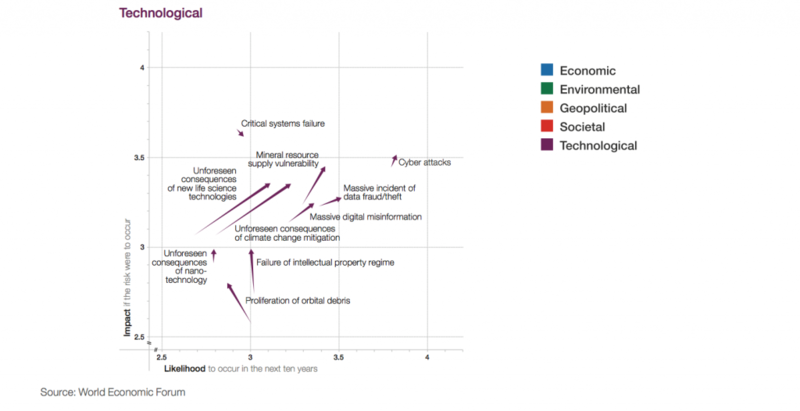 It is a reported fact that biggest technological risk for world economy is cyber attacks, which is reported in World Economic Forum 2013 Risk report. Which means you need to take necessary measures today not to be a victim of your adversaries. Threat can come from anybody who wants publicity, economic gain, revenge or even disrupt a financial system of a country. For this reason not only companies but also public institutions which are the part of the same network should also look after how to protect their availability. You are exposed on the internet and will be more exposed in the future. Thinking about the availability the first point you need to guard is your exit to the internet. If you rely internet for business operations it becomes your ultimate goal today. How to achieve business availability has different answers but on the gateway it has a unique solution coming from Labris Networks. Labris business availability solutions target analysis of your internet gateway and closing the gaps with Labris Services. Your company will get full benefit our extensive expertise and know how that we developed while innovating with our technology together with our partner ecosystem. Labris DDoS CERT Services aims to protect your business from all of these threats. Click to learn more about Labris DDoS CERT Services.